To me, hats are like the ex boyfriend that you’re still secretly attached to. I have so many yet I can’t take them out and show them off because I look and consequently feel horrible with them on my head. Hats, I mean. But today I’m gonna bring back my old hatty self for a while to create my very own MLB(Major League Baseball) hat outfit for the amazing sporty brand, Fanatics! I’ve just created my own MLB baseball-themed ensemble with an MLB hat from the leading sportswear brand Fanatics and some other cute casual numbers from other stores. This is the MLB hat that I picked out from their website. 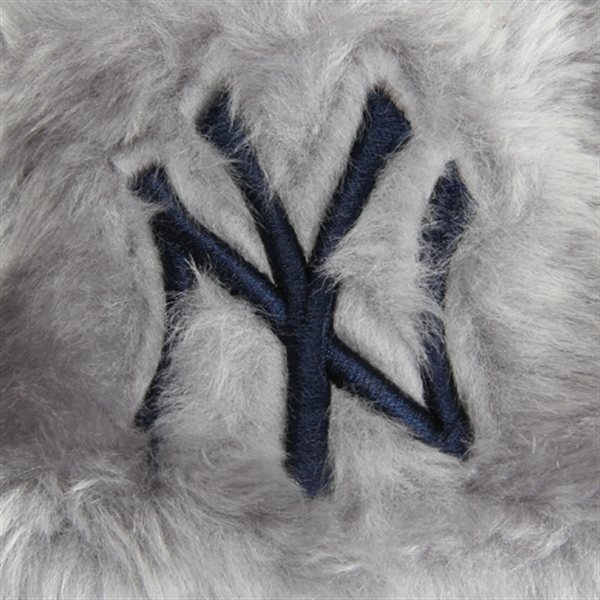 It’s a New York Yankees Snowflake Trapper knit hat. I personally love the color scheme of the hat because it’s very toned-down yet unique at the same time because of the fur. 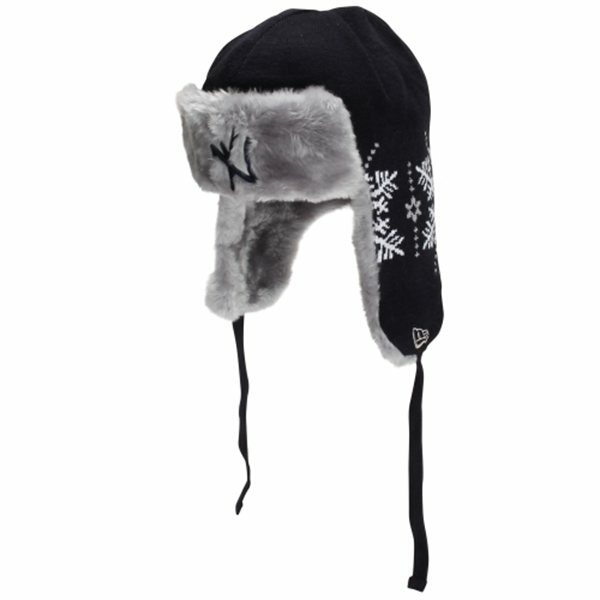 The snowflake design makes the hat more attractive. I swear this hat would make anyone look cute. Even me! Although I am totally hopeless at baseball and at watching baseball(Huh? Why are they throwing the ball at that guy? What? Huh? What? -Me watching baseball on TV) and although I’m definitely not the sporty type of person who’s always rooting for their fav football team, there is one thing I’ll always be rooting for and that’s baseball-themed fashion. Baseball jackets in particular have actually become a huge permanent fashion item for even non-sporty food lovers like myself. 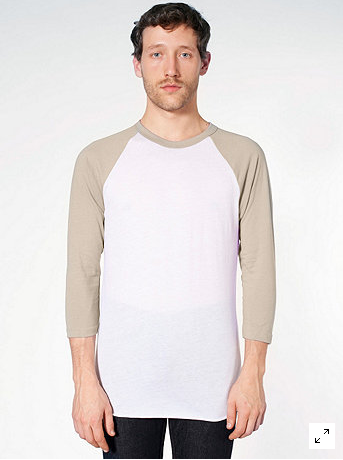 It’s interesting how one item of clothing can penetrate the two fields of sports and fashion, even though both fields are perceived as almost completely unrelated to each other.